Hello CIRCLE and WashU in St. Louis! 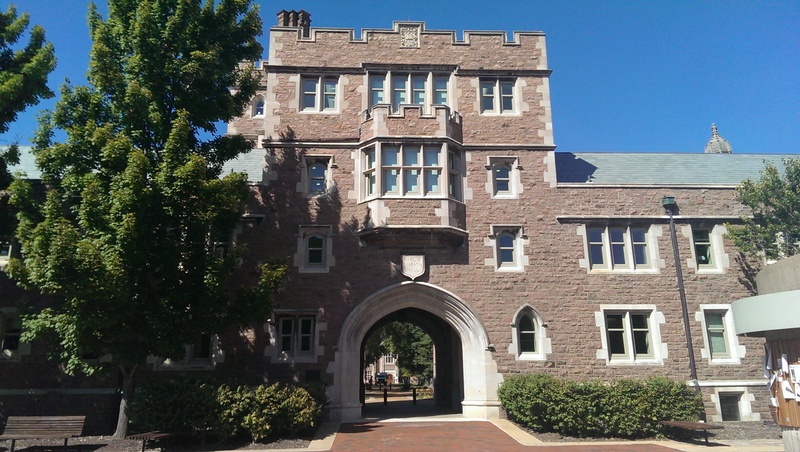 I started my postdoc position at the Center for Integrative Research on Cognition, Learning, and Education (CIRCLE) at Washington University in St. Louis. I will be working with Mark McDaniel and researchers from CIRCLE and the Memory & Complex Learning lab. Looking forward to this fruitful and vibrant research environment.